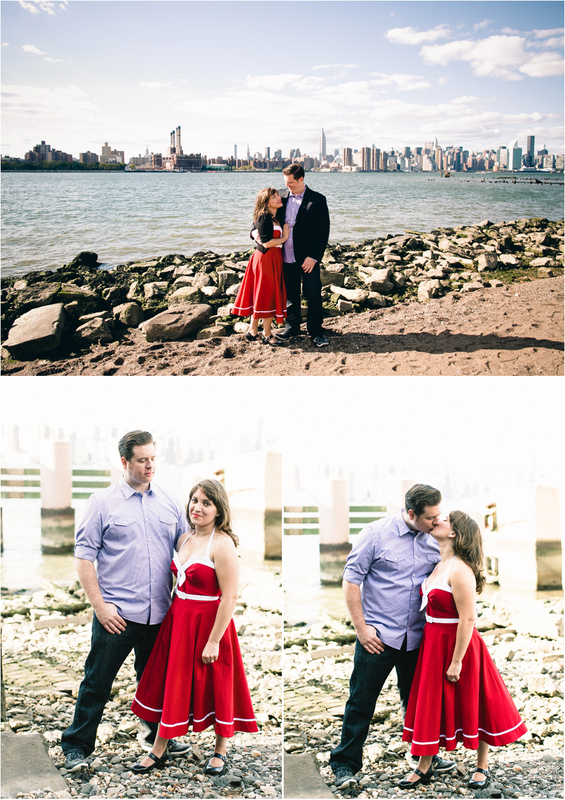 I’m so excited to finally post some photos from our engagement shoot with Laura and Brian taken in the Williamsburg section of Brooklyn, New York. A totally neat area….Maarit and I are definitely going back when we can stay longer! For the little while that we were in Williamsburg, we had a great time getting to know Laura and Brian better and we can’t wait until their wedding in June 2013 at Whispering Pines in Rhode Island! Theresa Jay - Absolutely great photos of Laura & Brian. As a wedding photographer, I have met so many special people and have witnessed so many special weddings. When Maarit and I first met up in person with Anpu and Andy, we knew that we were in for a great wedding and they didn’t disappoint. These two were so much fun to photograph and it was such a privilege to be a part of the specialness of their wedding day. We started off at The Liberty Hotel where we did a first look (reveal) and then walked toward their ceremony and reception venue, The Hampshire House. Not only did Anpu and Andy take this walk, but all of their guests walked with them. It was super special…we stopped off at Acorn Street in Beacon Hill for some portraits as the guests looked on. Then after their wedding ceremony, we had the chance to do some more photos in the Boston Public Garden. 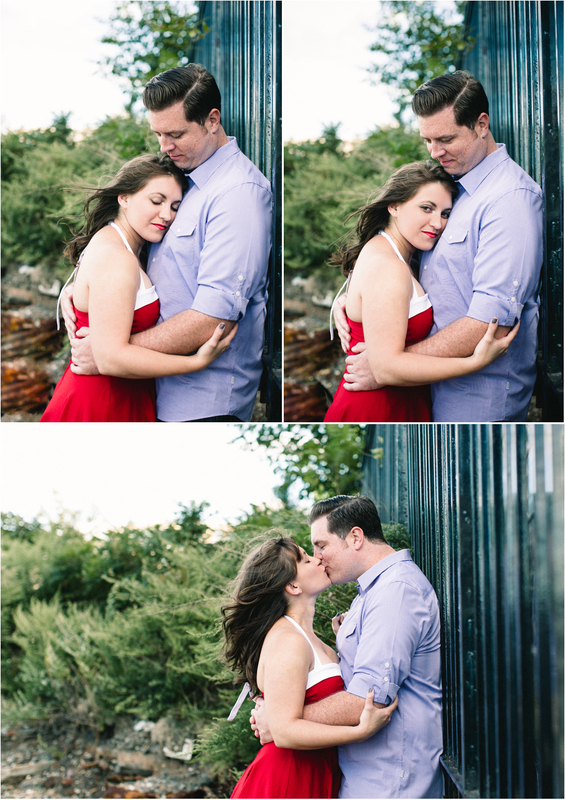 I hope you enjoy these photos as much as I do, their love for one another just shines through! Steph - Wonderful Images Kristin & Maarit!! Maarit - Okay, so maybe I am biased, but…LOVE! LOVE! LOVE! It’s been too long since I have posted on my blog…no excuses. Here’s some eye candy to tide you over. Full wedding coming soon! Two awesome grooms from Colorado, Mark and Jonathan, were married at The Ames Hotel by Justice of the Peace Janet and then we did some portraits on our walk to Mooo at “Fifteen” XV Beacon where they were going to have dinner with their guests. Soon after I returned to my car to head home — and it started POURING! So on this rainy day I am excited to share some photos of these awesomely in-love grooms! And you even get a peek at gay wedding planner Bernadette Coveney-Smith of 14 Stories doing her professional boutonniere pinning. You may remember Brittney and Dave from their wedding day, featured on the blog here. We were so excited when they decided they wanted to do a portrait shoot in Boston, all dressed up in their wedding clothes, yahhh!! 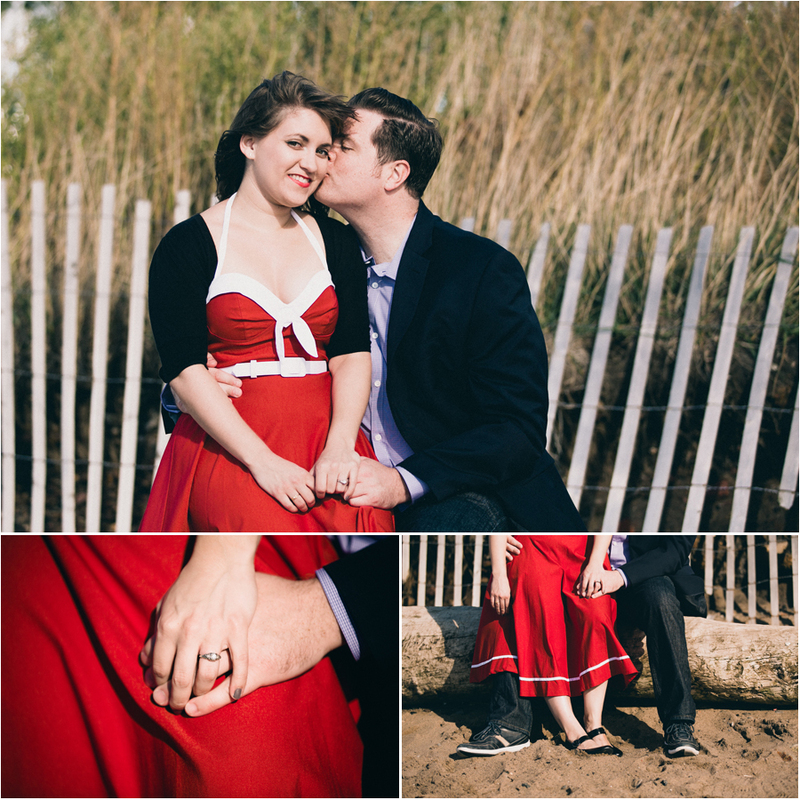 This spring we met up around Long Wharf and the Aquarium and enjoyed beautiful weather, hanging out together, and of course capturing some awesome photos of this awesome couple! Oh, and Brittney and Dave had their first date at the Aquarium…thus the location choice!